Showing results by narrator "Robin Austin"
Gordon Lightcap and his partner, Moira Donatelli, have created an organization to rid the world of a rising threat. But to better understand that threat they must look back into the horrific events leading up to their current predicament. 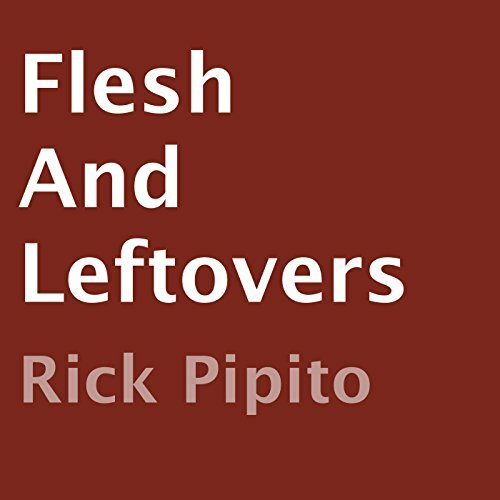 Join them as they search for the answers through 10 short stories of flesh-devouring madness. Learn about the very first incident and others to discover an even more dangerous foe who is ready to surface.